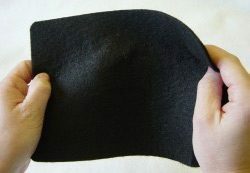 Firestone 1.14mm Geomembrane has all the features and benefits of 1.02mm Firestone EPDM Liner; with the increased benefit of even greater strength due to its extra thickness. 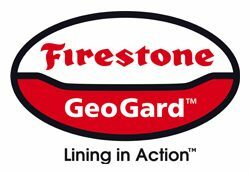 This increased strength makes Firestone 1.14mm Geomembrane the recommended material for applications where the liner will be used in particularly arduous conditions, such as where the ground is very rough, or where the water may contain damaging substances. 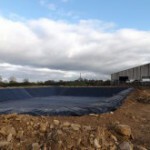 Firestone 1.14mm Geomembrane is usually found in agricultural and industrial applications, such as dirty water lagoons, slurry lagoons and irrigation reservoirs. 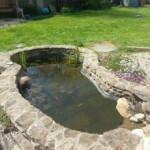 Firestone 1.14mm Geomembrane material is suitable for lakes & lagoons to be used for agricultural and industrial applications. 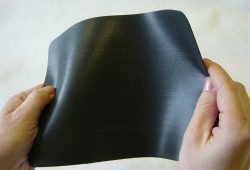 More detailed product information, such as product data sheets, can be found in the downloads section of this website. 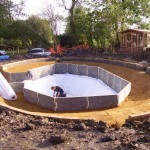 It is recommended that Stephens Industries protective matting is used with all liner materials. 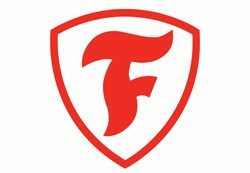 To find out more information regarding our Firestone range and the options available to you, please contact a member of the Stephens Industries team today.